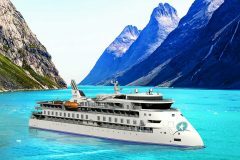 Following a spell of exceptional summer weather, the benefits of starting a holiday by setting sail across the English Channel with the famous White Cliffs as a backdrop have seen holiday makers coming to Europe’s busiest international ferry port. The Port of Dover welcomed nearly 42,000 more cars compared to the summer of 2017 (573,076 in 2017 to 615,035 in 2018), a 7.3 per cent increase, while 442 more coaches took thousands of additional customers on their way to France, representing a 3.2 per cent increase from 13,885 in 2017 to 14,327 in 2018. 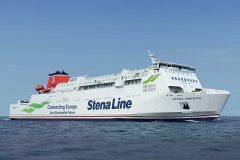 The busiest day for tourists bound for Europe was Saturday 28 July when 12,993 cars headed to Dover for the short sea crossing to Calais or Dunkirk. 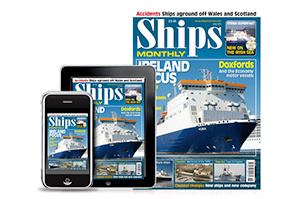 Barbara Buczek, Director of Corporate Development and Operational Businesses, said: “With so many holidaymakers reliant on us to get their well-deserved break off to the best start, we spend months planning with our major ferry customers and border agency partners to deliver an efficient and welcoming service. 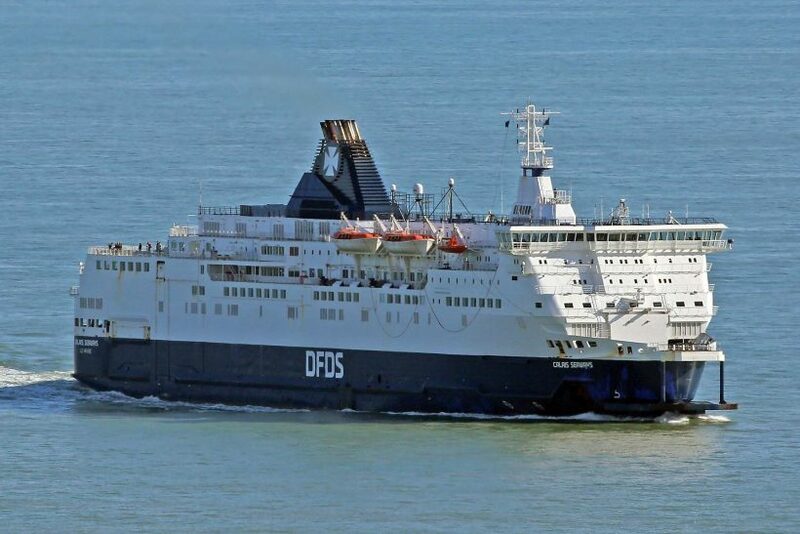 Kasper Moos, Vice President & Head of Business Unit Channel at DFDS, said: “The increase in passengers travelling through the Port of Dover this summer, compared to summer 2017, re-enforces the fact that more Europe-bound holiday-makers are realising the benefits of ferry travel.